Sunday, March 31st, 2019. Posted by Owen Lewis. 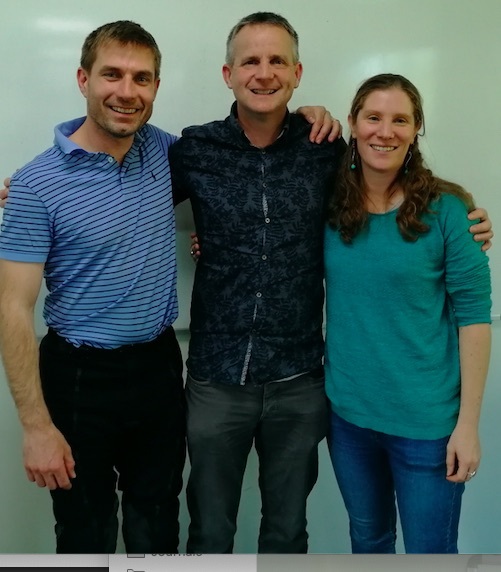 Owen and Eleanor were re-united with Chris Gröbler, Owen’s very first PhD student, at this week’s Science@SAFE workshop at Imperial College, Silwood Park. Chris completed his DPhil in 2007.